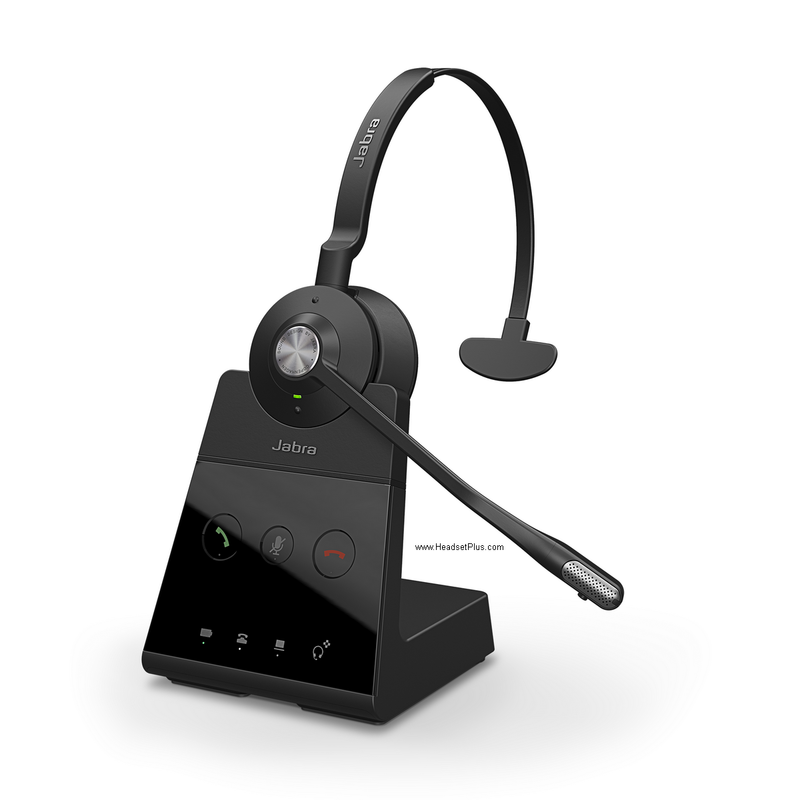 *New* Jabra Engage 65 Mono wireless headset system is the new standard in professional wireless headsets. Now equipped with a wireless range of up to 490ft. 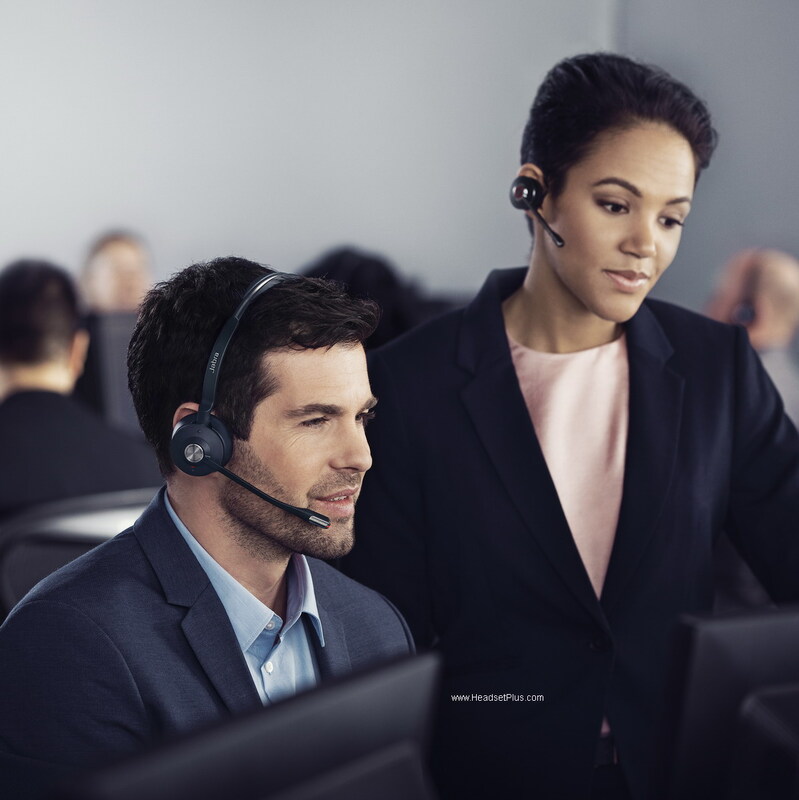 Jabra Engage 65 mono series also allow 3 times more users (up to 120) in the same office than any of the previous models. New battery now allows 13 hours of talk time before having to re-charge. Jabra Engage 65 mono allows connections simultaneously up to 2 devices. The connection with the USB port is compatible with major UC softphone on your PC . Advance noise canceling microphone for clear voice audio.